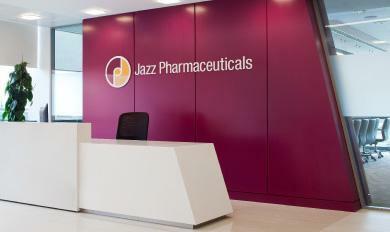 Jazz Pharmaceuticals has revealed that its advanced liposomal formulation Vyxeos has received approval from the European Commission for the treatment of newly diagnosed, therapy-related acute myeloid leukaemia (t-AML) or AML with myelodysplasia-related changes (AML-MRC) in adult patients. The decision, which makes the product available to patients across Europe, was based on data from five studies, one of which was a Phase 3 study investigating the efficacy of Vyxeos compared to 7+3 chemotherapy in 309 65-70-year-old participants with newly diagnosed t-AML or AML-MRC. In the study, Vyxeos met its primary endpoint, recording a median overall survival of 9.6 months compared to 5.9 months with chemotherapy. The drug also demonstrated a complete response rate of 37% compared to 26% with chemotherapy, and a rate of haematopoietic stem cell transplant (HSCT) of 34% compared to 25%. Professor Charles Craddock, Academic Director, Centre for Clinical Haematology at University Hospitals Birmingham NHS Foundation Trust.